CAPE CANAVERAL, Florida - Three 16th Century French shipwrecks have been discovered in shallow water just east of the launch pads at Cape Canaveral Air Force Station (shipwreck map in below video) by divers with Global Marine Exploration Inc. (GME). GME President & CEO, Robert H. Pritchett, announced on Tuesday the discovery of possibly three mid 16th to 17th century shipwreck debris fields. 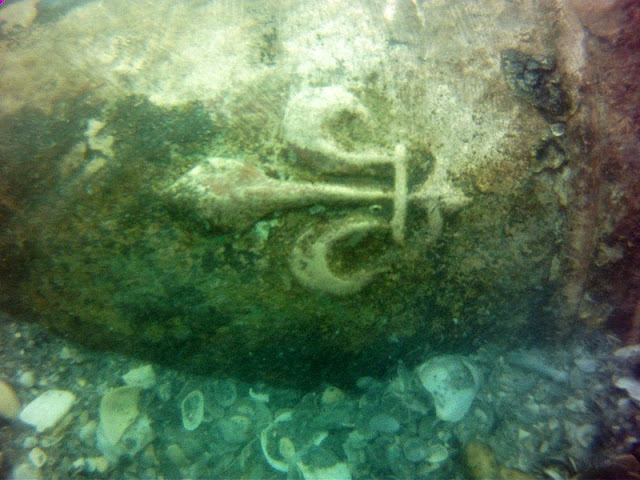 Artifacts in these scatter fields include, three highly ornate bronze cannon (2-10’ and 1-7’), 19 iron cannon, 12 anchors, a 39-inch grinding wheel as well as scattered ballast and munitions, and what is believed to be a Marble monument with the Coat of Arms of France, from the early colonial period. 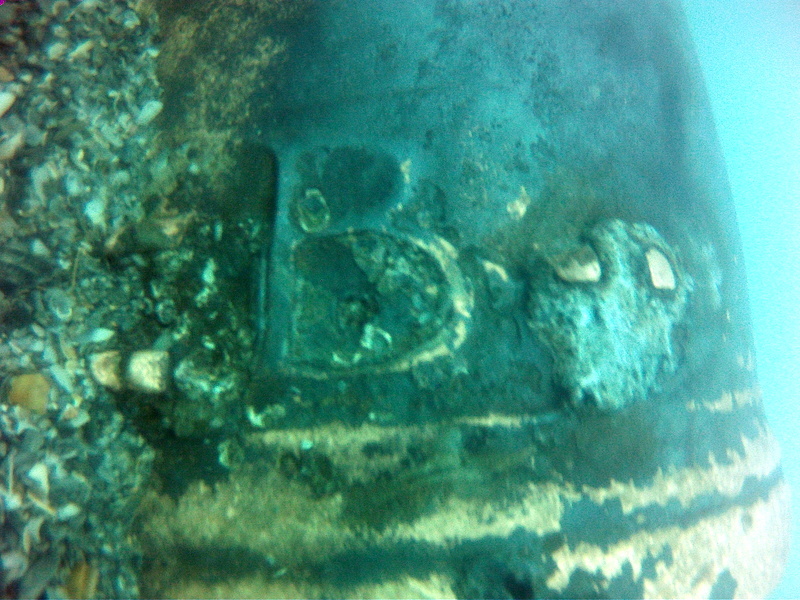 Initial findings suggested the possibility that these were the remains of the lost French ships commanded by Jean Ribault in 1565, but subsequent physical evidence and historical research by the GME archaeological team have ruled out that possibility, and the identity of the sunken vessel or vessels may never be known. GME chief archaeologist Jim Sinclair, MA Working along with Dr. John DeBry of the Center for Historic Research, have suggested the historical and archaeological significance of these artifacts cannot be overstated. One of the bronze cannon has markings linking it to the reign of Henry II and was likely cast in the 1540’s. Archaeologists say that the French Coat of Arms on the marble monument alone is a priceless artifact, as it would have possibly been connected to the first French attempts at New World Colonization, the Protestant Huguenots and the founding of Spanish Florida at St. Augustine. The recovery, conserving, cataloguing and analysis of these artifacts that are deteriorating in the harsh marine environment will be scientifically conserved in the GME conservation laboratory in Tampa, Florida once rescued/recovered. Photo and video credit: Global Marine Exploration Inc.